Nike asked us to build a fully-integrated digital experience to tell the story of ultra-endurance athlete Jason Lester and his 4,800 mile, 102 day cross-country journey. Authentic storytelling is always a challenge, especially when you need to maintain it for 102 days. One of our biggest hurdles was keeping people interested and engaged – making them feel vested in the journey. In order to do that we crafted an immersive experience centered around Jason's biggest daily moments. With a simple scroll, users were chronologically transported through each day. We kept people connected and engaged using real-time updates on Jason's location, elevation, miles traveled, and NikeFuel earned. To further the campaign's reach we wove the entire experience seamlessly into social. Live updates from the road, community event information and behind the scene content kept fans fully engaged. 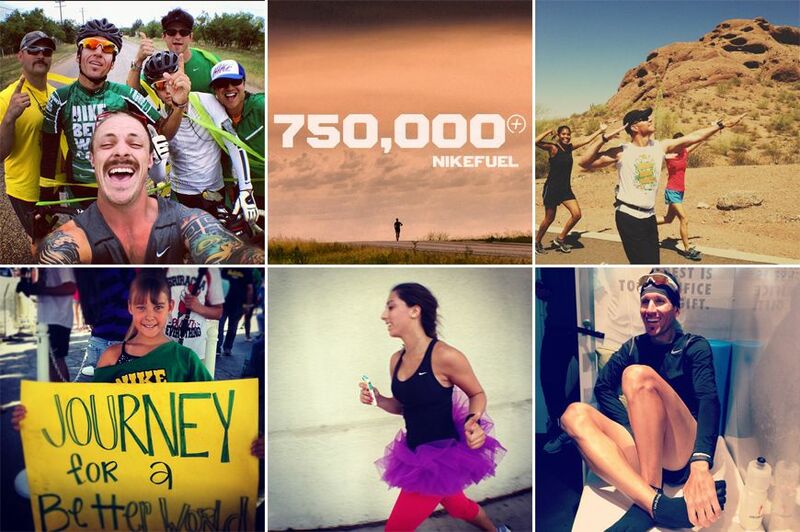 We responded to questions, held live Q&A from the road, and leveraged athletes and influencers to spread the word.